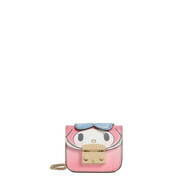 The Furla Kitty crossbody bag, made of printed textured leather, features a compact silhouette that stands out for its original iridescent effect. It comes with a small inner pocket and can be worn as a shoulder bag or crossbody bag thanks to the metal spiga chain shoulder strap. 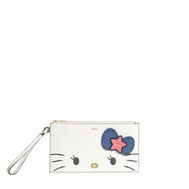 The Furla Kitty mini crossbody bag is made of printed textured leather with an eye-catching iridescent effect. 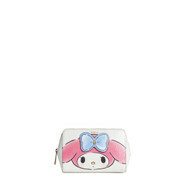 It features a practical inner pocket and is embellished with an applied bow-shaped patch. 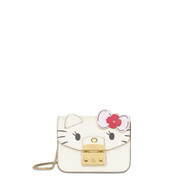 The Furla Kitty mini crossbody bag is made of printed textured leather with an eye-catching iridescent effect. An ironic and elegant accessory, it comes with a practical inner pocket and is embellished with an applied bow-shaped patch. 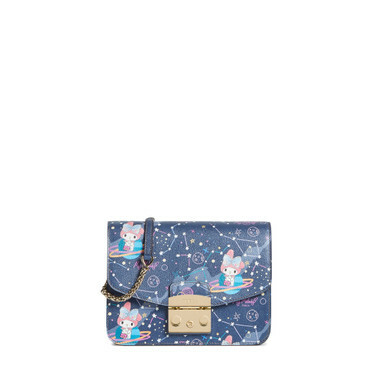 The Furla Kitty mini crossbody bag, made of printed textured leather, is an exclusive accessory that stands out for its original iridescent effect. 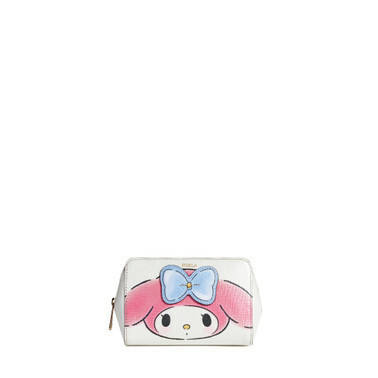 It features a small inner pocket and can be worn as a shoulder bag or crossbody bag thanks to the metal spiga chain shoulder strap. The Hello Kitty flap makes the Furla Kitty minibag in textured leather even more special. The padlock in gold-tone metal is a distinctive trait of this minibag in leather. 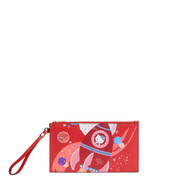 One practical open pocket is available on the inside. 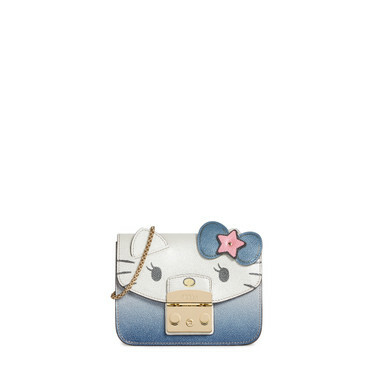 This women's minibag can be carried as a crossbody minibag or as a mini shoulder-bag; thanks to its removable shoulder-strap in metal chain. The Furla Kitty envelope, made of glittered and printed textured leather, is practical during the day and elegant at night. It features an extremely spacious silhouette and is characterised by the special iridescent surface and the leather wristlet. 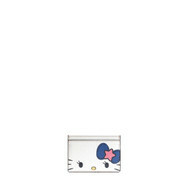 The Furla Kitty beauty case is made of glittered and printed textured leather with a special iridescent effect. 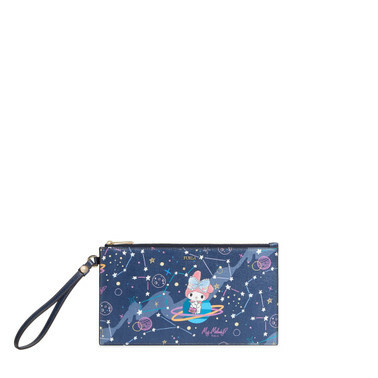 An ironic and fierce accessory that comes in a medium-sized version, perfect for storing your belongings while travelling or to have with you during the day. 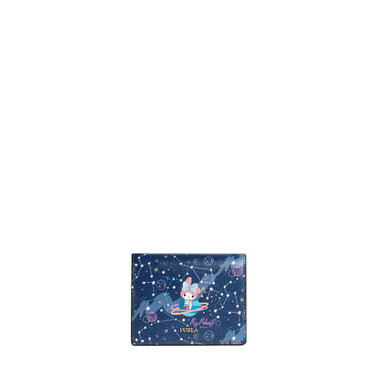 The Furla Kitty beauty case is made of glittered and printed textured leather with a special iridescent effect. It comes in a medium-sized version with zip closure and mixes style and personality to store your belongings while travelling or to have with you during the day. 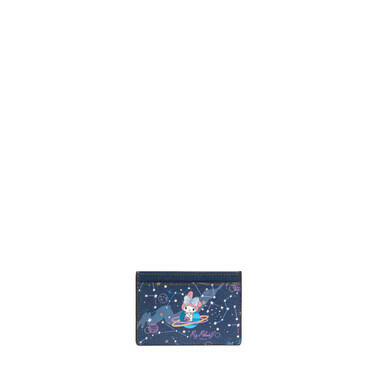 The Furla Kitty mini beauty case is made of glittered and printed textured leather with a special iridescent effect. 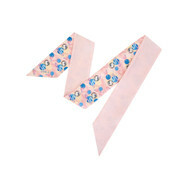 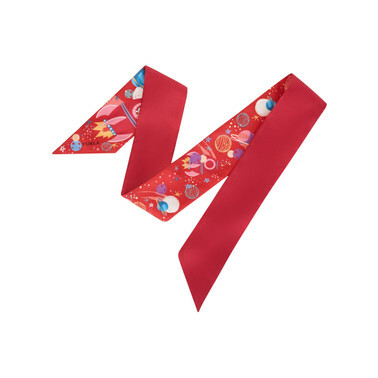 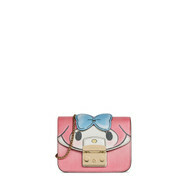 It comes in an extremely compact version, embellished with the elegant applied bow-shaped patch. 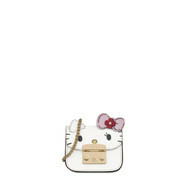 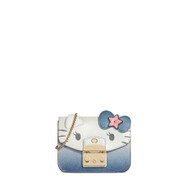 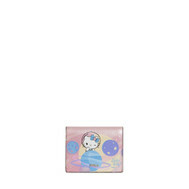 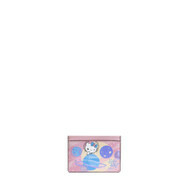 The Hello Kitty flap makes the Furla Kitty mini cosmetic case in textured leather even more special. 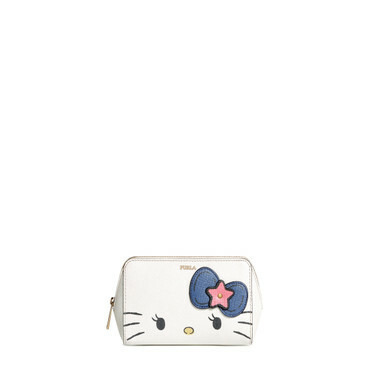 Main decorative element of the mini cosmetic case is the metal closure derived from the signature crossbody bag Furla Kitty. 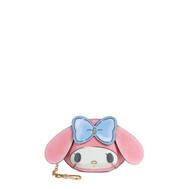 The mini cosmetic case in fabric is equipped with a practical removable shoulder-strap in metal chain. 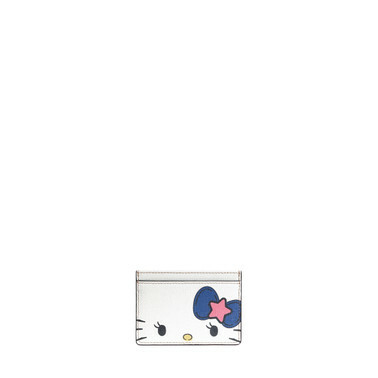 The Furla Kitty mini beauty case is made of glittered and printed textured leather with a special iridescent effect. 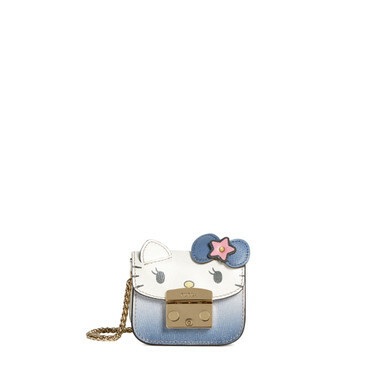 A practical accessory in an extremely compact version, embellished with an elegant applied bow-shaped patch. 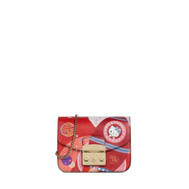 The Furla Kitty mini beauty case is made of glittered and printed textured leather with an original iridescent effect. It comes in an extremely compact version and is embellished with a metal closure and a practical removable chain strap to wear as a crossbody bag. Crafted from textured leather; the Furla Kitty coin case boasts a zip closure. 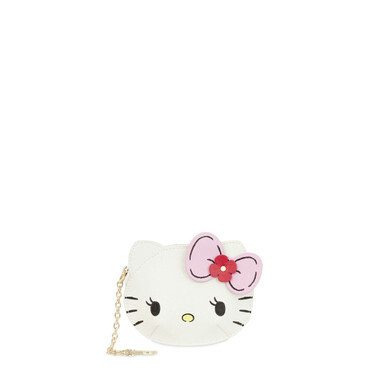 This small women's coin case has the shape of Hello Kitty. 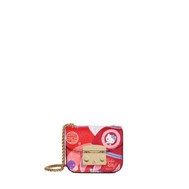 A small snap-link combined with a gold-tone metal chain allows you to attach the leather coin case and use it as a charm.